I am no foreign policy expert, but I am proud that President Obama’s steady hand on foreign policy has restored America’s influence and respect around the world. Just how important this is became clearer last week when Senator Ben Cardin of Maryland addressed a packed house of Jewish and other Democrats, sharing his unique personal insights about Obama’s foreign policy and especially his work with Israel. 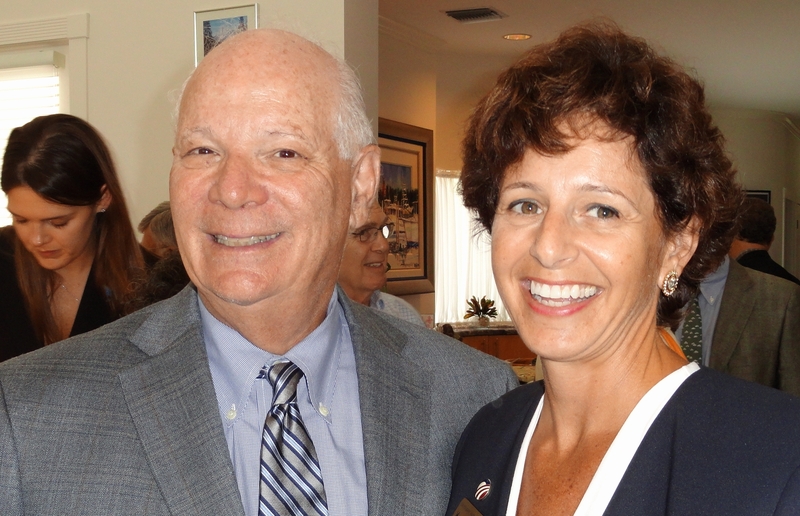 Senator Cardin first became friendly with Obama when they served together in the Senate. Since then, he has had a unique first-hand view of the President’s efforts in support of the people and state of Israel. In addition to numerous private conversations with the President, Cardin played a key role as one of the US politicians and diplomats the Administration tapped to contact UN member nations in the successful effort to hold off the Palestinian attempt to gain recognition. Cardin firmly believes – and I agree — that the international influence and respect America has gained under President Obama’s leadership is part of what made this success possible.